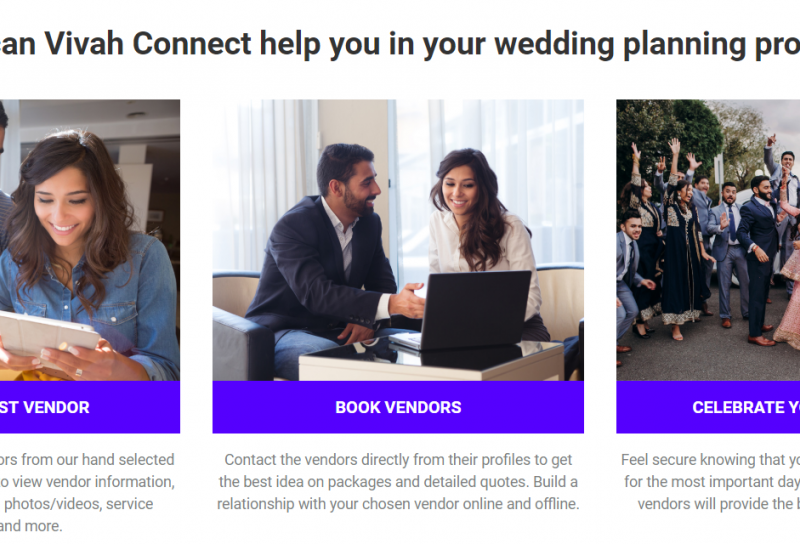 I don't think we would have been able to survive wedding planning if it weren't for Vivah Connect! Their site is super user friendly and the planning tools are beyond helpful. We were able to find a wide range of vendors through the website- from venues to decorators to caterers, they have it all. We were also able to utilize their personalize-able checklist feature to never forget about an appointment or major/minor detail for our wedding. It really helped us stay organized, and not stress about forgetting something. We encourage all couples to use the budgeting tool. It allowed us to keep track of our spending throughout the entire process, and never miss a payment date. 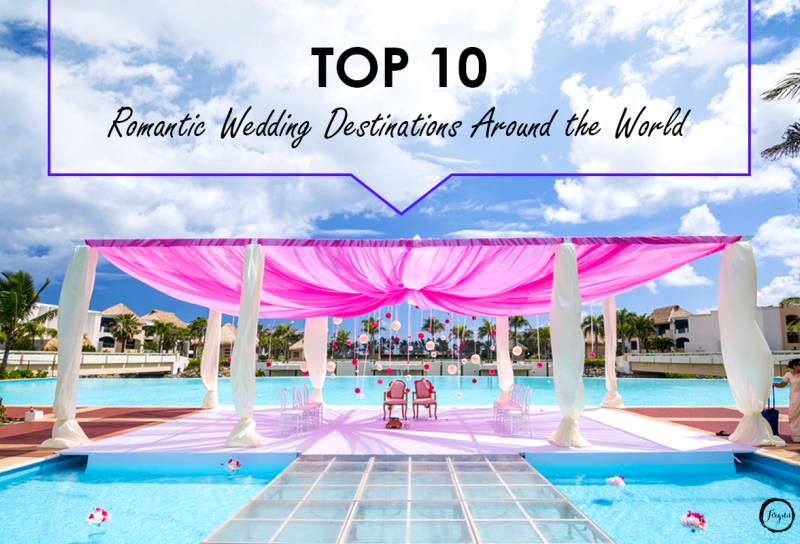 Two of our most favorite resources on Vivah Connect are the ones available for making a guest list and creating the seating chart. 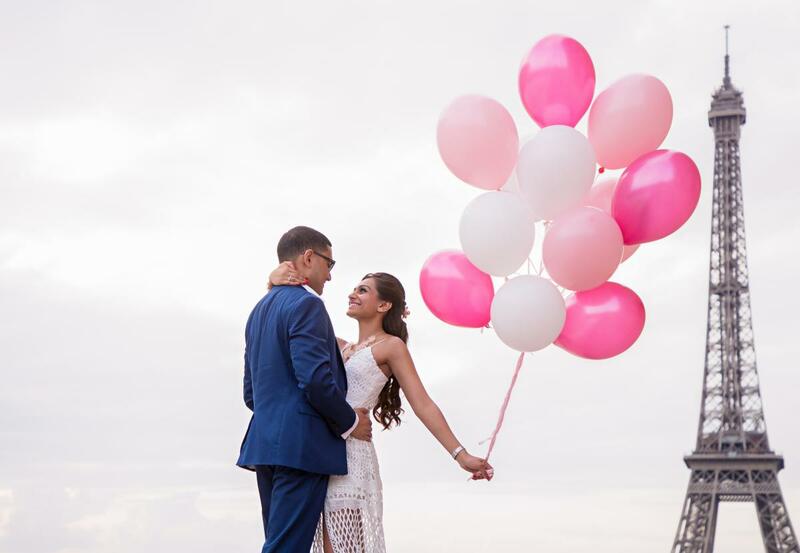 We were stressed about how we were going to be able to track RSVPs with so many events over multiple days, but Vivah Connect makes it super simple. 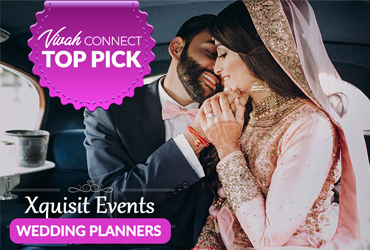 If you are looking for an organized way to plan your wedding from start to finish, Vivah Connect is for you. Highly recommend! !